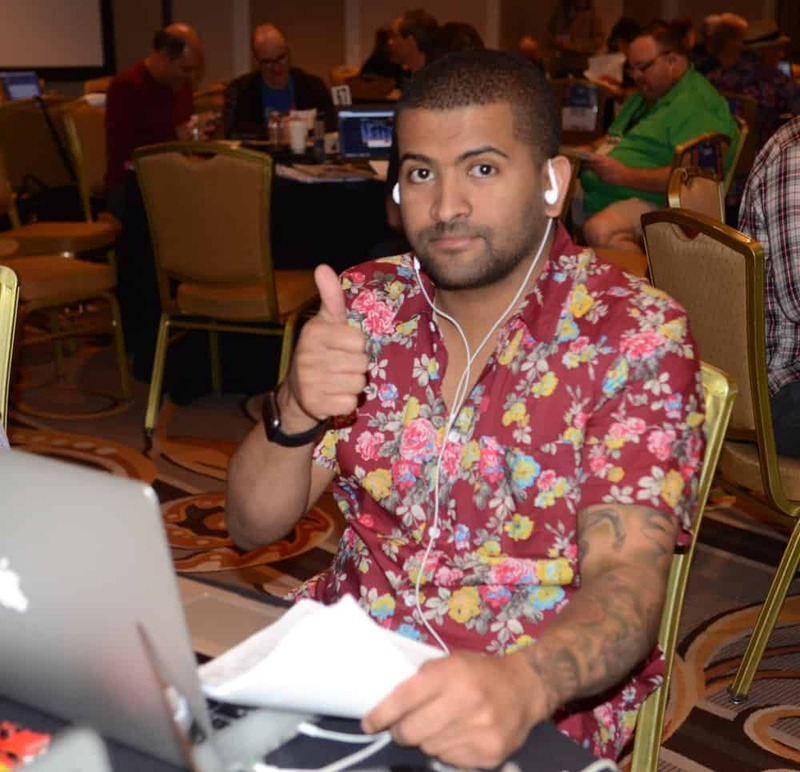 LAS VEGAS — Jonathon Kinchen was the face of the 17th DRF/NTRA National Handicapping Championship. And in the end, he also reflected the reality of gambling on horses: sometimes things just don’t go your way. As the season-long NHC Tour winner, Kinchen stood to earn a $2 million bonus if he also won here, along with the $800,000 first-place money. Instead, he missed the cut, comprised of the top 63 out of 629 total entries, finishing tied for 209th and 275th with his two hands. The outgoing 33-year-old Austin real-estate investor had classy company. Of the seven former NHC champs competing at Treasure, only NHC victor Stanley Bavlish advanced to Saturday’s semifinal round, landing in 15th after taking the lead midway through the day. The highest finish among the other six past titlists was 161st. “I didn’t not make the top 63 because of a jinx,” Kinchen said Friday evening. “I just had a crappy day. I don’t believe it was the success of the Tour or the pressure of the money. As a horseplayer, you have crappy days. I just happened to have it at the absolute worst time. Those who didn’t advance play in a consolation tournament using the same format. The winner will pick up $50,000 and a free entry to the Breeders’ Cup Betting Challenge worth $10,000. Kitchen said he’d play in the consolation tournament in part to hang out and root for his friends, including David Gutfreund, who had the lead heading into the final day. “I’m going to try to hit the Pick Six at Santa Anita and make myself feel better,” he said.